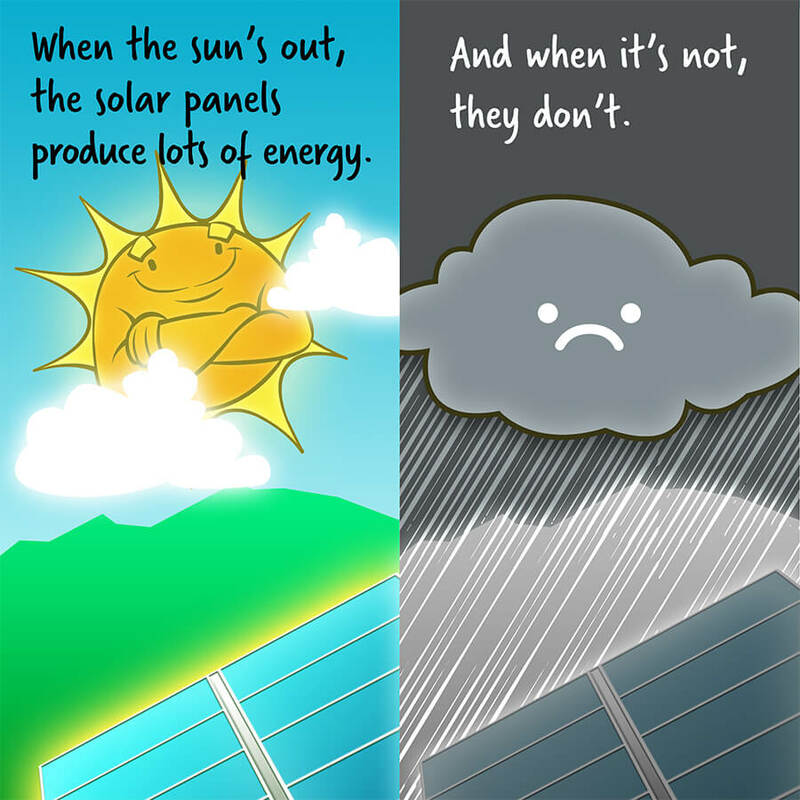 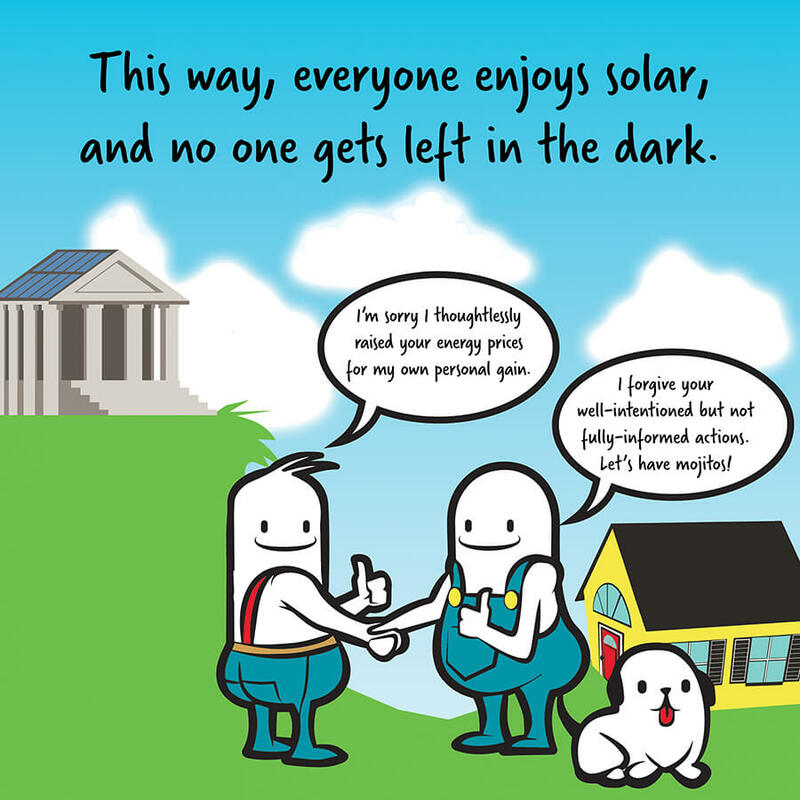 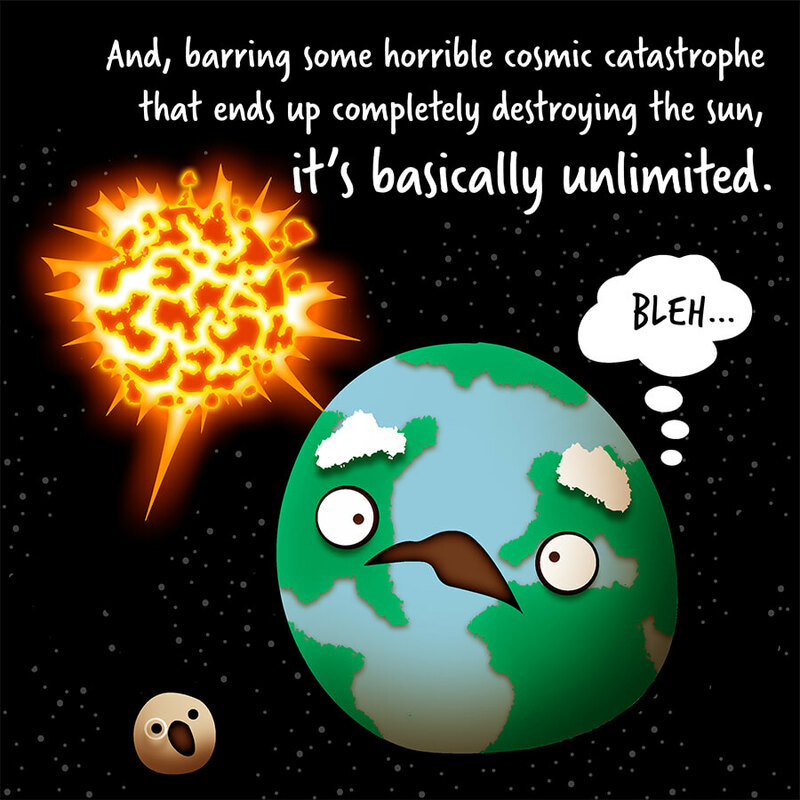 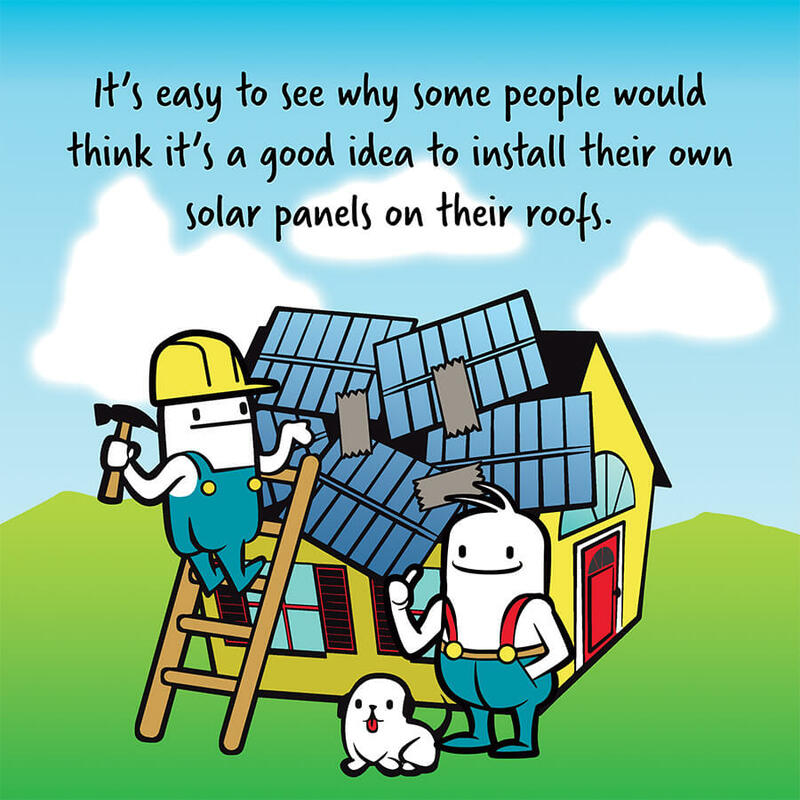 Who Doesn’t Love Solar Energy? 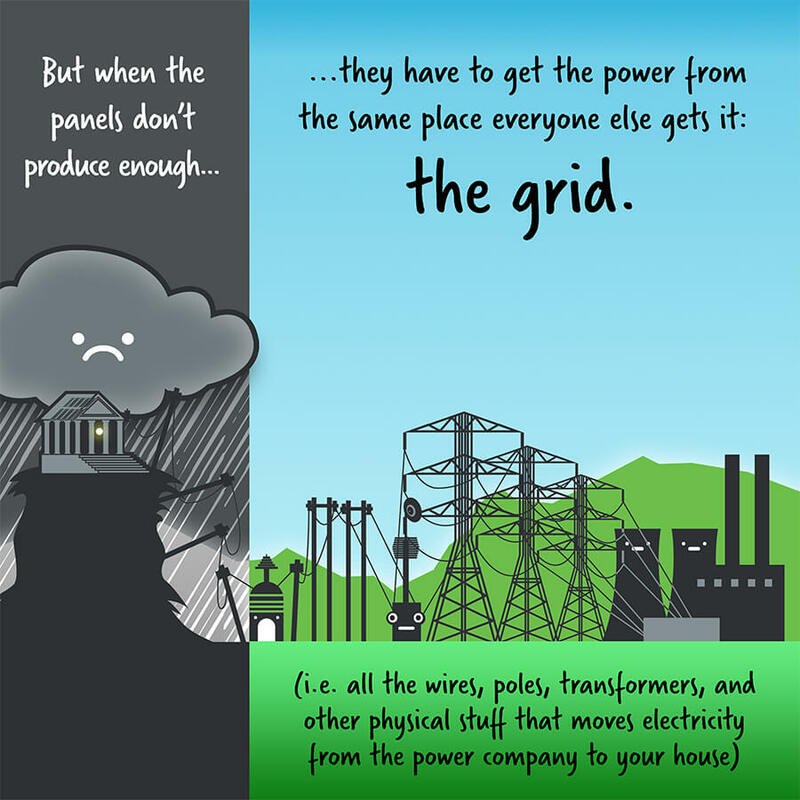 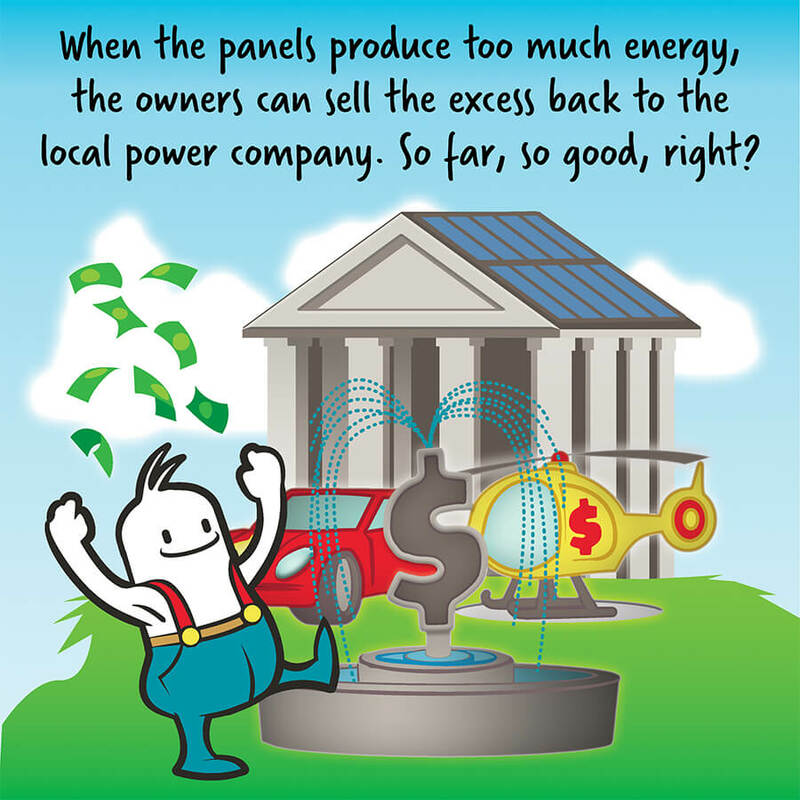 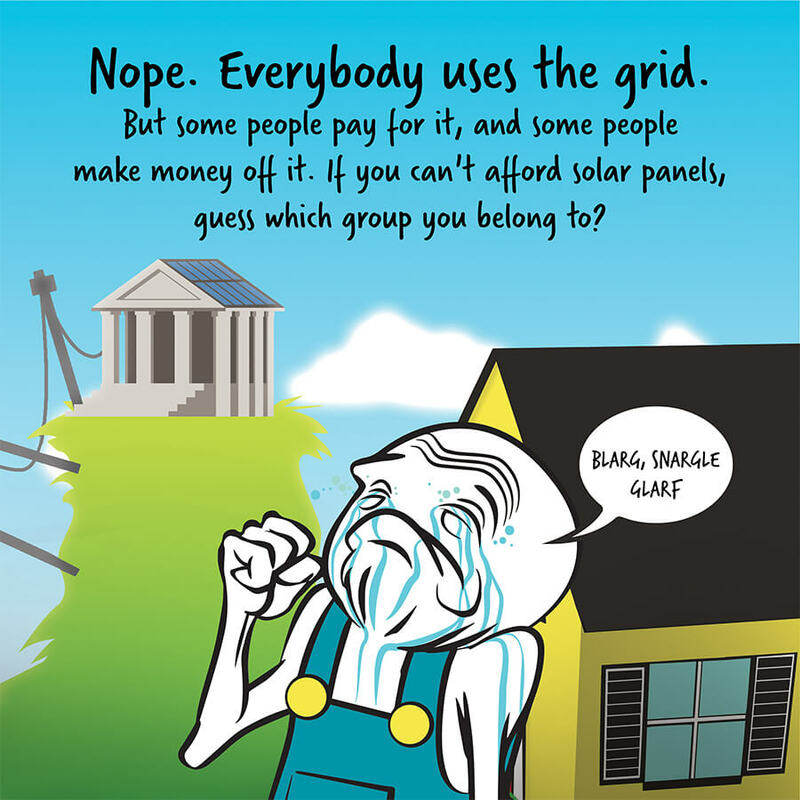 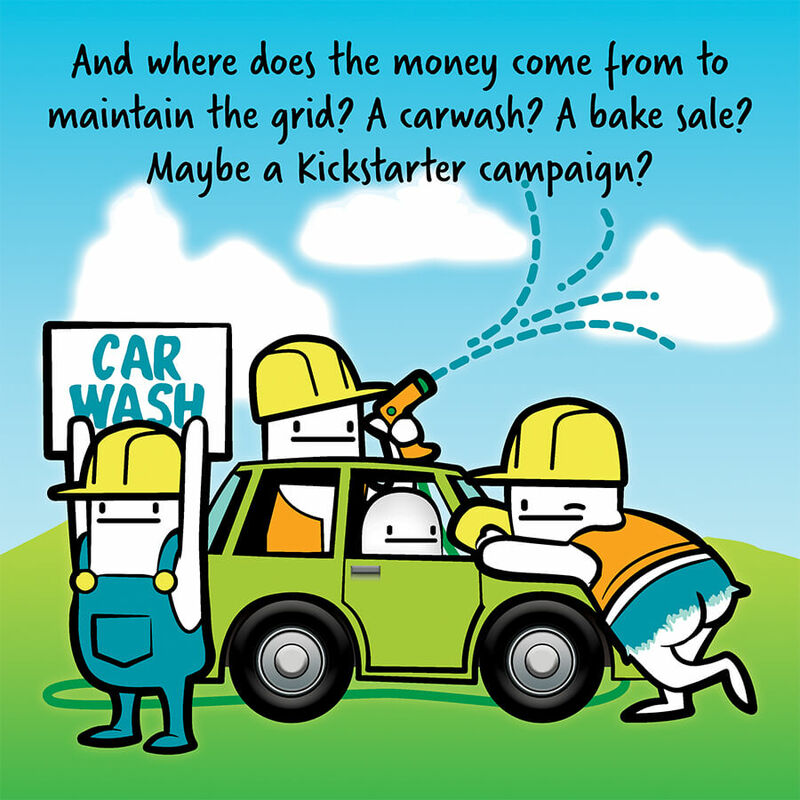 Want to learn more about solar energy and net metering? 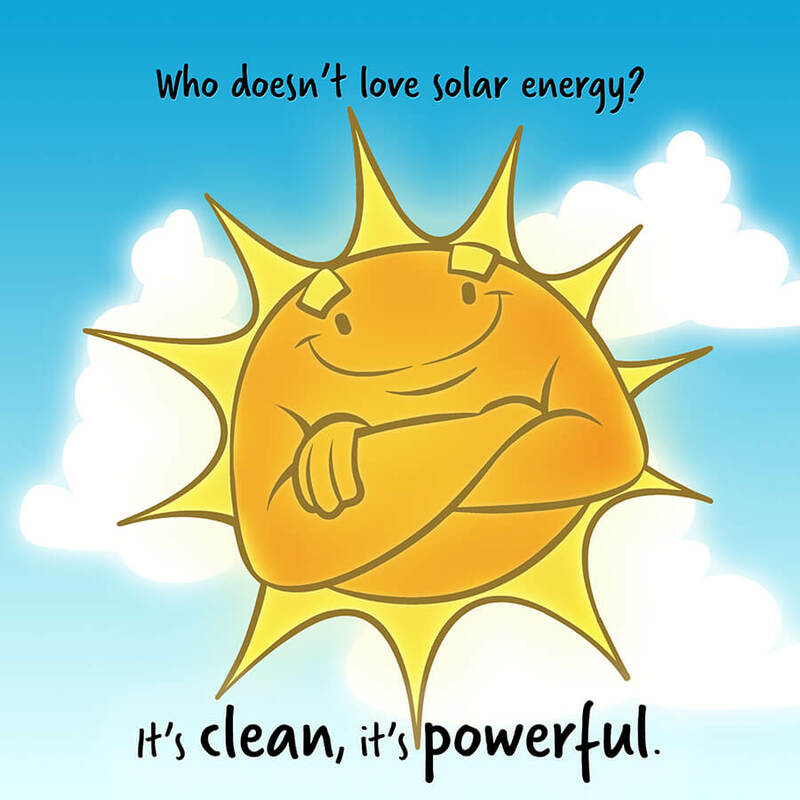 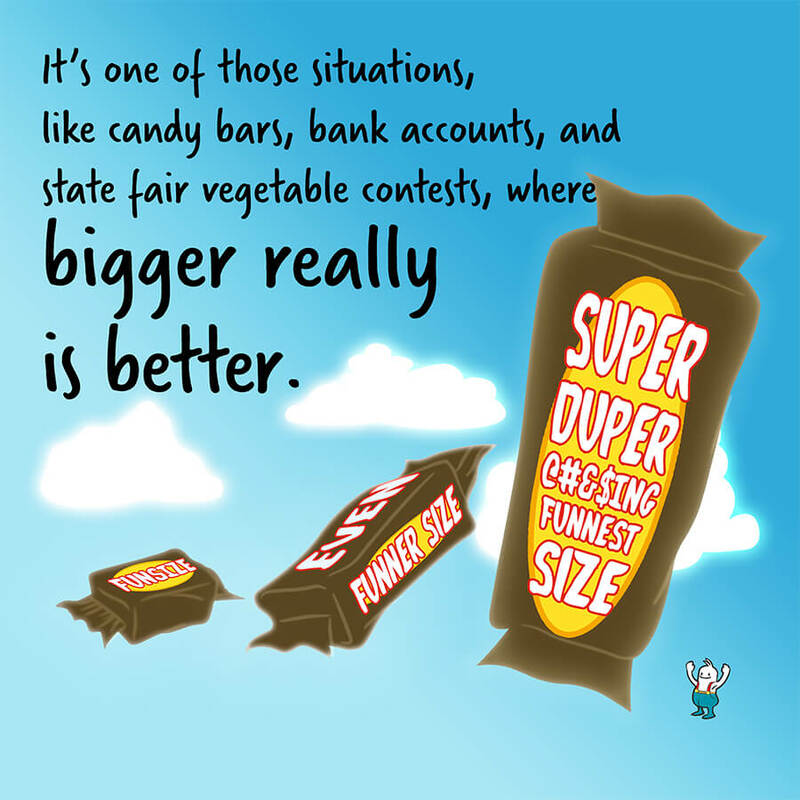 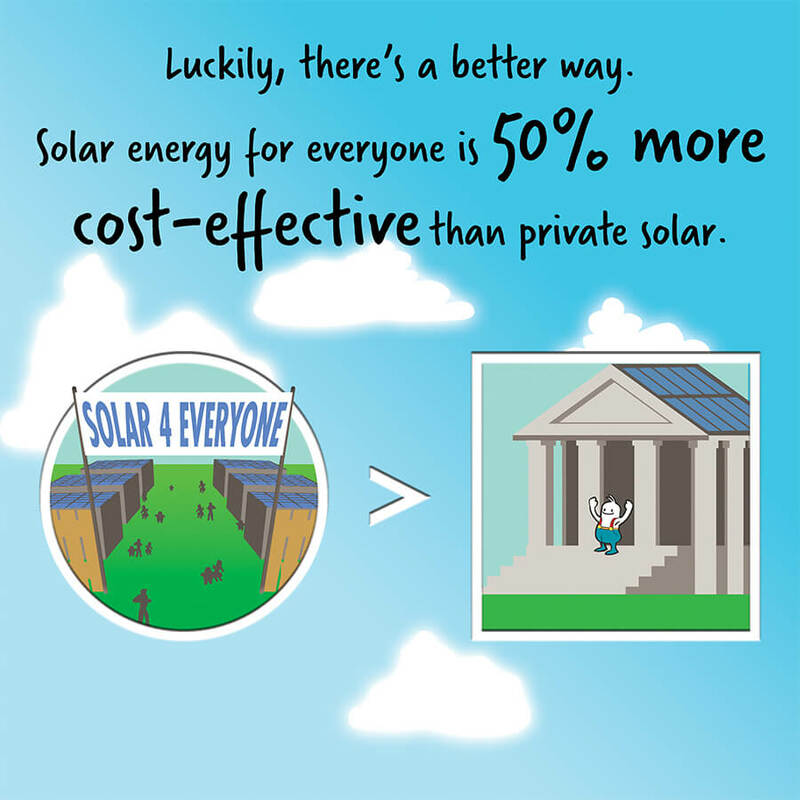 Check out this blog to find out how Michigan can best harness the power of the sun.